I’m not a big fan of calling the credit card companies for any reason. I don’t like being on hold, I don’t really like talking on the phone in general, and for some reason even though I’ve been doing this for years calling in gets me all stressed. 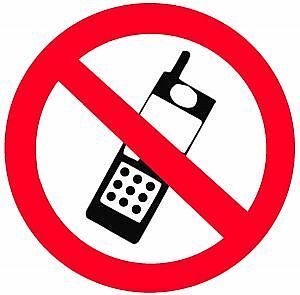 Because of this, whenever possible, I try to get things done online via secure messaging or chats. This is especially useful when doing transactions for my wife – the only thing I hate more than calling the credit card companies is having to bug my wife to call. This is by no means a comprehensive list, but I’ve been cleaning up my accounts and wanted to share some of the things I successfully took care of online. I’d also love to hear what everyone else has pulled off online in the comments – the more I can avoid calling the better! 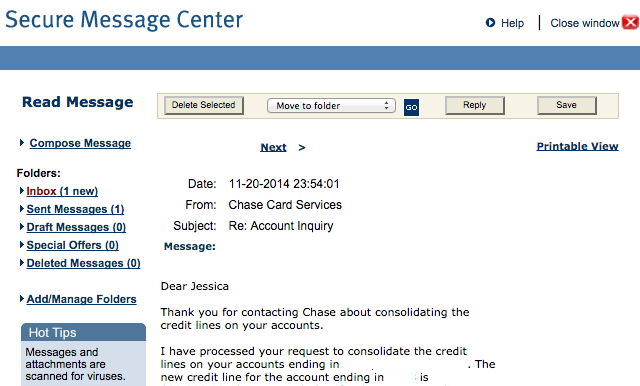 A few months back I asked Jess to call to cancel one of her Chase cards. Like a good soldier, she made the call and also requested that the credit line be transferred to a new card. Like a bad officer, I didn’t do thorough research and just had her transfer to her Chase Sapphire card which ended up having a gigantic credit line – one so big that they did another credit check on her (doh!). n00b move by me, if she had spread the line out amongst other cards more they wouldn’t have done the pull. Anyway, I want to cancel that card soon, but since I’ll be trying to preserve THAT credit line I don’t want to risk her getting another pull. So I wanted to spread that big credit line out to her other two cards. Wanting to avoid asking her to call (and annoying her), I decided to see whether I could move the lines via secure message. Low and behold, I sent a secure message detailing the exact credit lines I wanted on the three cards and they consolidated them for me. So simple, and I didn’t have to talk to a human being. Score! I almost always call to cancel cards to try to get retention bonuses, but deemed Jess’ business card unnecessary to keep (it doesn’t help her personal credit so it wasn’t really worth it). 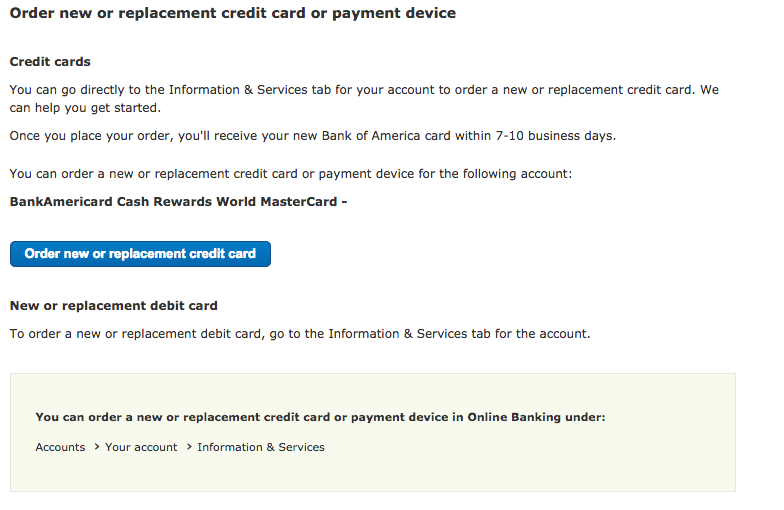 I secure messaged through Citi to see if they’d cancel my card – and they did without even confirming! I found out because the next time I logged in the account was completely gone. I kind of wish they had confirmed (so be careful), but we cancelled the card without talking to an agent, waiting on hold, or anything. I never got to read the secure message they sent back confirming because the account was closed, but we eventually got a letter in the mail a week or two later. I recently downgraded my Virgin Atlantic Mastercard to a BankAmericard Cash Rewards card. I received the disclosures and all that in the mail but never received the card. I fired up a secure chat on the Bank of America website because in the past I’ve found that I have to navigate WAY too many menus to talk to a human for my liking on the phone with them. Wow when I was trying to take a screenshot I found this. Didn’t even need to chat! Anyway, we chatted about what had happened, and then the CSR asked me if I just wanted them to issue me another card. I sincerely was like, “Wow you can do that?” I thought they’d want me to call or something. Anyway I confirmed my address and some other personal details and my new card was on its way. My general motto is why talk when you can type, so taking care of this nitty gritty stuff via secure message or chat really works for me. These were three things I didn’t know I could do online before I tried – so I’d love to hear what other people have managed to take care of online. The less I need to talk the better – teach me your ways in the comments, please! I have successfully moved a credit balance from a closed account belonging to my husband to an open account of his that has a balance, via secure messenging. Also requested cards for a new AU.